If you ask your average male how do you make your beard grow faster and thicker then they will usually tell you something along the lines of, “nothing you can do, just wait it out”. Well this isn’t necessarily true, I say necessarily because the waiting part is not exactly a wrong answer. You’re going to need some time and patience when growing out your facial hair so just get prepared mentally for that. 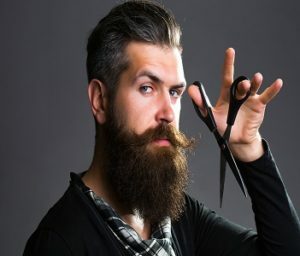 The part that is wrong is that there is nothing you can do which brings me to why I’m writing this article to help any of my future bearded bros out! I’ll have this article broken up into sections to help you out, especially if you’re looking for an answer to a specific question. What are the best products to speed up beard growth and make thicker? 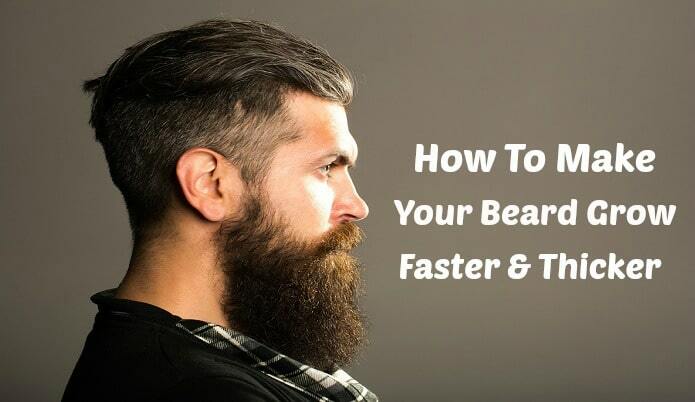 Does biotin work for speeding up facial hair beard growth? How long does it take to grow a full beard? What are the stages of growing a beard? 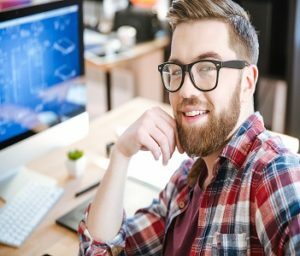 Can I grow a beard with low testosterone levels? How old do you have to be to grow a beard? So can you grow a beard in your teenage years? Does shaving help stimulate facial hair growth? I highly recommend this product; it has everything that you need in it for beard growth and saves you money in the long run. 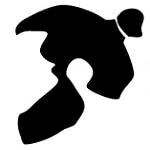 If you’re looking for a just single type of product then I listed some great ones below. There are actually quite a bit of different products that we can use luckily. To start you’ll want a supplement like this one that covers a lot of the vitamin based ingredients that assist with hair growth along with other ingredients to help give a boost. This will be the first product we use and since it takes a good 2 weeks to a month to start noticing results the sooner you start using it the better. Next up we have a direct applied product to your face. Think of like using an after shave type of apply. 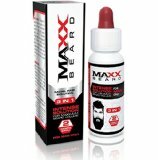 It works great for giving a full beard a boost but also really excels for those who have patchy spots who need help with those spots getting grown in. Just apply it directly to those spots. Next up we have a beard growth shampoo that you use just as you would with normal shampoo by applying it and rinsing it out when in the shower. I don’t see this as a must have if you’re are trying to decide which one of these products to have but definitely something I would look into if you’re not hurting wallet wise. Now like I mentioned instead of buying all of that individually I would purchase the beard growth kit. It’s an all you can need kit which has a great price considering everything that comes in it. If you have read any of my articles on growing long hair you’ll notice the word biotin is mentioned a lot for good reason. It is one of the main ingredients that I’m aware of that assist with the rate of hair growth. Well this not only applies to the hair on your head but your facial hair as well. Don’t worry to any ladies if you happen to be reading this, biotin doesn’t cause hair to grow in places that you don’t normally. So yes finding a regular biotin supplement will provide some help overall to your beard. 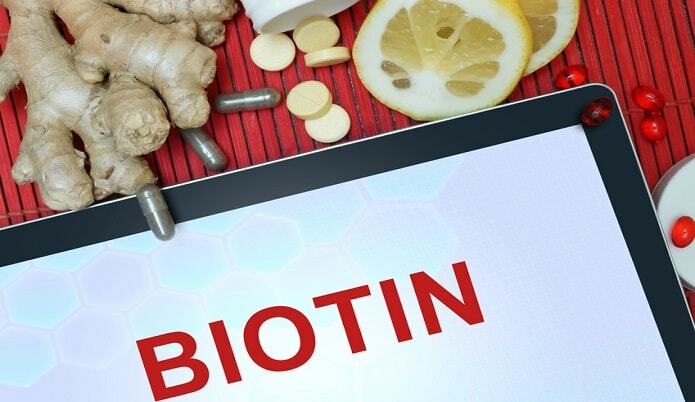 I suggest getting one of the products that contain not just biotin though because there are some good ones available that contain many other helpful ingredients along with biotin. *Note by full beard see the picture above. This is very hard to gauge because so many variables are play such a huge role in this. So without actually knowing some info about you then it makes it very difficult to tell you this. As an example I’m in my late 20s with my genes being more matched with my grandfather who was from Italy. If you don’t know Italians usually have great hair genetics with fast growing beards. So with that said I can shave with the grain and have a 5’ o clock shadow by lunch time. After two days I have more stubble than most guys do after 2 weeks without shaving. My cousin who is a year younger than I has a more Native American heritage and could go 2 months before he has what I have after two days. To do my best to give some sort of time table for you an average 25 year old male would take between 3-6 months for a full beard. I’ll be laying out a more timeline based beard growth table below to get a better idea. 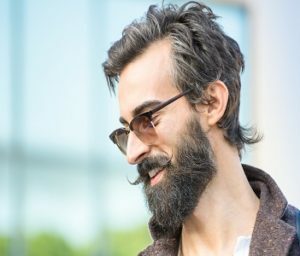 This ‘beard’ length is usually achieved between 1week for fast growers with the slowest facial hair growers taking up to 3 months. Beard maintenance required for this beard type is slim to none. This length can be done around 1-2 months for fast growers with the slowest taking around 5-6 months. Beard maintenance needed to maintain this beard type is moderate with maybe a shape up once or twice a month. This length takes around 4-5 months for fast growers with the slowest probably taking the better half of a year. Beard maintenance would still be moderate like the early beard stage except would need mustache trims. This length would take around 8ish months or so for fast growers and around 2+ years for slow growers (shot in the dark guess here). Warning: Women have been known to throw themselves at men with beards this epic! Just to clarify this, these timelines are in no way exact measures to go by. As I mentioned above trying to put an exact date on this is not possible considering how many variables their are with hair growth. Yes you can, it can however minor role on how quick and how full the hair on your face is. Testosterone doesn’t play as much of a part on facial hair as genetics do. Only exception would be is if you had absolutely zero testosterone in your body like your body completely quit producing testosterone for some reason then you would see a noticeable difference. Something I see a lot is younger kids wanting to grow facial hair quicker than their bodies are ready for. I get it though, got to impress them ladies! There is no set time frame when facial hair will start to grow. Genetics + Puberty will determine when. Absolutely, I had to shave every day before school when I was fifteen. This is determined not only the points I mentioned earlier in this article but also the age you hit puberty. On the flip side I had buddies who hit puberty before I did (shot up in height) but didn’t start to grow facial hair until their mid 20’s. I heard this so many times that shaving would make the hair grow back quicker and thicker but later on after doing some research I realized that this was false. Here is a good read if you would like to read further about this for yourself. I’ve covered a lot of question that I know that I thought about as a kid growing up along with many of the ones I see on community forums or I hear through casual conversation. I’ll be adding in more info to this article as I think about it.